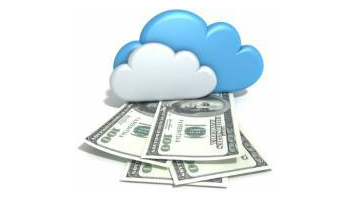 How Does Cloud Computing Saves Costs? Cloud Computing offers many business advantages. Migrate now with vStacks Infotech and avail substantial financial benefits. Think of the software and hardware you require to run your own network, not to mention the physical space requirements. 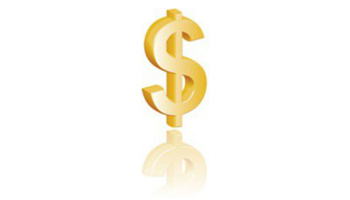 A good premise-based server costs upwards of $10,000. Additionally, you need to invest in network storage, backup systems, disaster recovery systems, power or cooling systems, and other related costs, and the associated software (Application and Database Servers, Client Access Licenses, Middleware, SharePoint, etc). Add to it the space required to house all this, and you’ve a substantial figure to start with. Estimated costs of infrastructure for two application servers, two database Servers and a load balancer across internal, managed and cloud deployment models. Source O’Reilly Media, George Reese. Cloud Computing eliminates this setup cost. You don’t require the hardware, or the space to house them, when you move to a safe cloud environment at vStacks. All you pay is a monthly fee! Maintenance of a physical network means server and network backbone upgrades. Imagine the amount you end up spending every year on your network hardware and software. A cloud based server means we take care of the hardware upgrades. 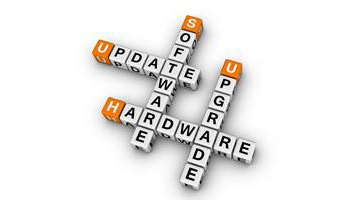 Many software vendors are today offering free upgrades for applications hosted in the cloud. This means all expensive software upgrades are history. The staffing costs associated with deploying, operating and maintaining IT infrastructure can be very expensive. vStacks takes care of nearly all such costs. So you can safely remove all low value-added work from your business and your IT team focusses on more strategic, value-added services. Using an outdated technology for your business could prove costly as you realise its inability to meet specific business needs. It means a loss of opportunities or in other words revenue. 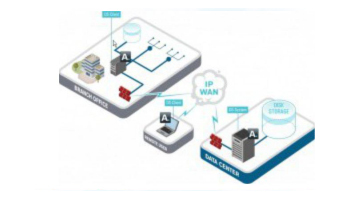 vStack offers an environment to do things more efficiently. Improved technology support for businesses processes, employees and customer interactions, means better productivity and increased profitability.